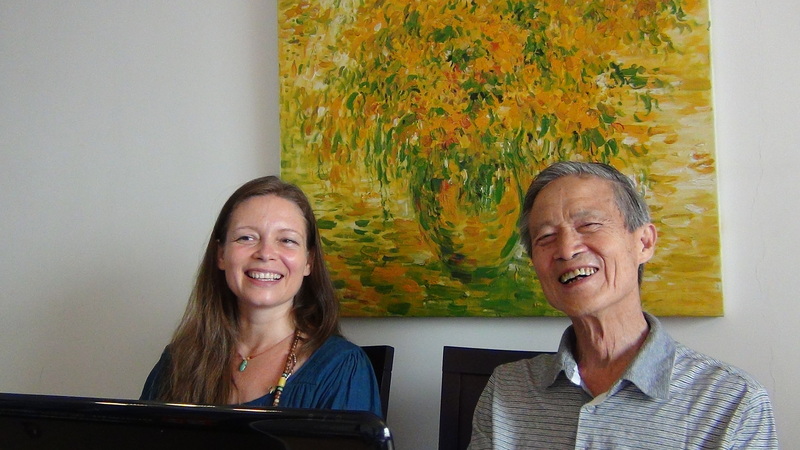 This package includes all of the 7 advanced clinical courses with Dr. Feng Shi Lun. 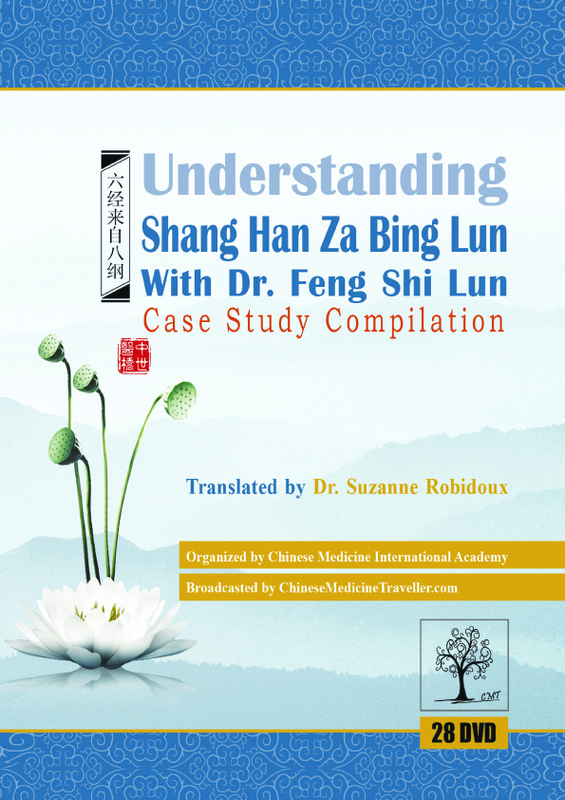 With over 28 hours of courses bringing clear explanation of clinical reasoning and clinical refinements needed to treat severe and degenerative, acute and chronic diseases which are often incurable with western medicine and TCM. 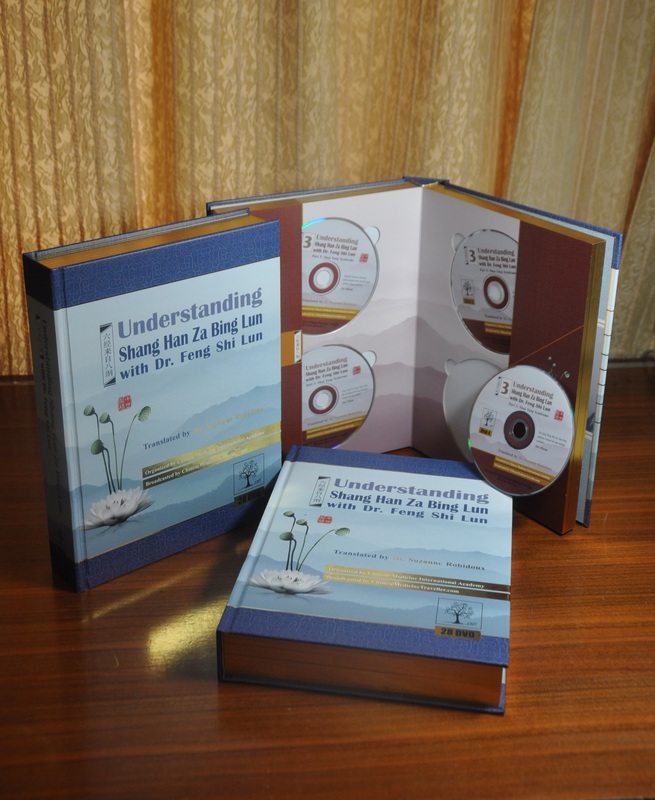 Be the first to review “7 Advanced Clinical Series with Dr. Feng Shi Lun (7 series – 15 DVDs)” Click here to cancel reply.